Deciding what shape and size pool can be difficult, let along imagining what it will look like. We use state of the art 3D design software &amp; construction techniques to ensure you know exactly what your new oasis will look like, and that it lasts a lifetime! 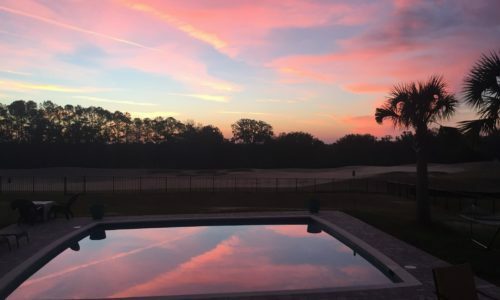 Your pool is the heart of your background oasis and we understand the importance of maintaining a clean, safe environment with the highest standard of water quality. That’s why our skilled technicians will ensure your pool is in tip-top shape on every service visit. Concerned there may be an issue with your pool? 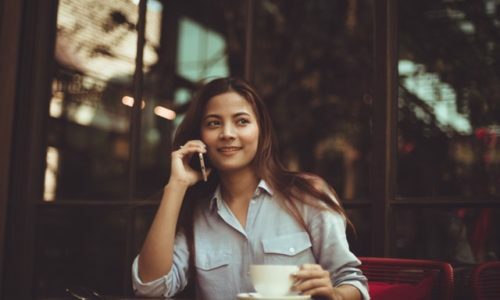 Want to upgrade your existing equipment? We have the knowledge, skill, and parts to repair or replace any problem that may arise. Our field technicians each have a minimum of 5 years of experience servicing and repairing swimming pools. 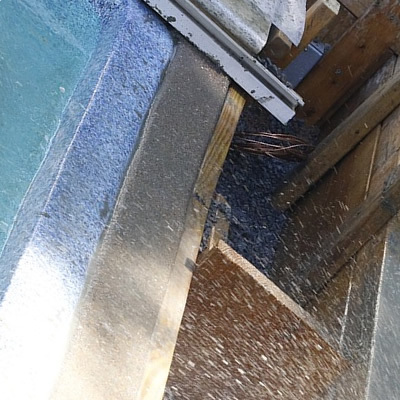 Whether we’re repairing your existing equipment or installing a new, energy-efficient system, you can count on Salvo Pools and Spa to get the job done right. After providing you with years of fun and entertainment, your pool will eventually need some TLC. 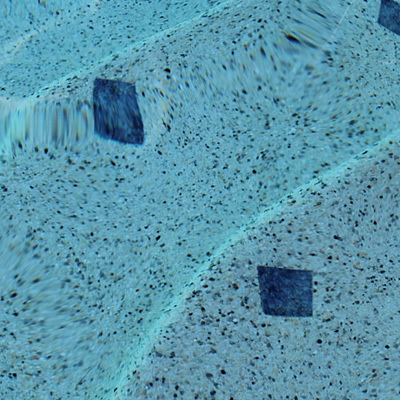 Whether refinishing a concrete pool, installing a brand new vinyl liner, or covering your existing deck with a paver or travertine deck, with our expertise, we’ll have your pool back to 100% and ready for many more years of enjoyment. We are proud to provide our customers with the highest quality name brand products. 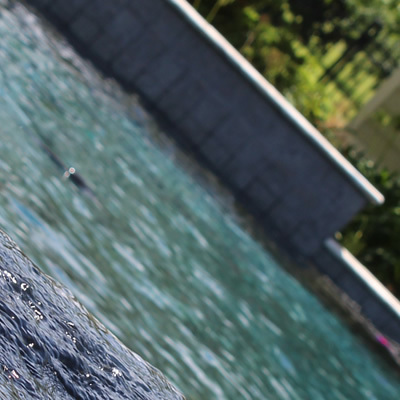 Our skilled team of technicians has the knowledge and experience to provide you with all of the swimming pool repairs and installation services that you may require. Trust our team to care for your pool and provide you with affordable and energy efficient solutions for all of your pool needs. 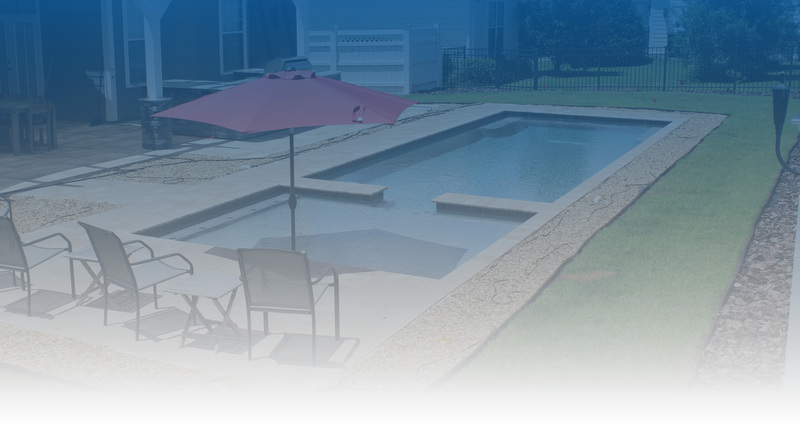 Call Salvo Pools to set up your Free onsite design consultation. 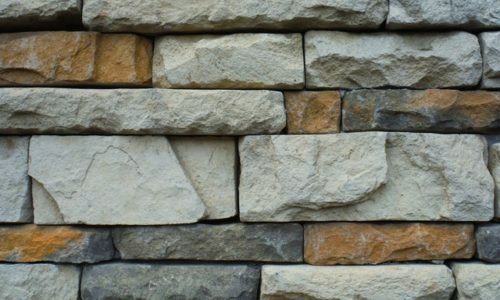 Your dedicated Design Consultant comes to meet you at your home or soon to be home. You explain what ideas and locations you have in mind for Your Dream Backyard Getaway. 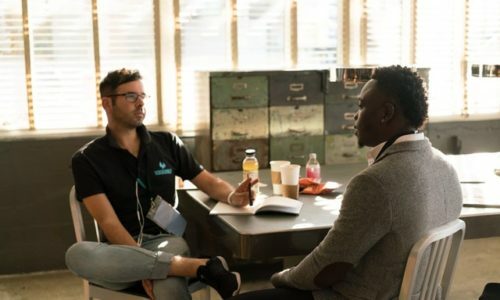 Design Consultant interjects his ideas and thoughts around yours and blends them together. Consultant receives property and house survey and begins 3D rendering of your perfect backyard. 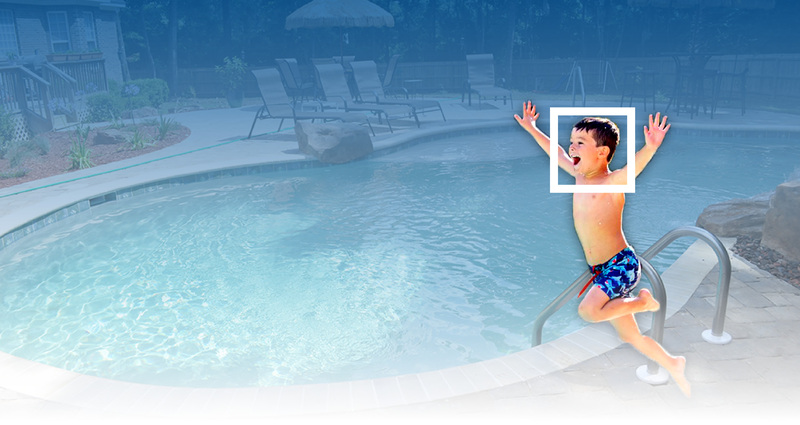 Salvo Pools sends you the 3D rendering of your piece of paradise and you express any changes you may want to see. Once paradise is perfect in 3D we send you and quote for the project. Come see our show room, pick out all of your pool interior finishing’s, deck type and pattern for your deck. 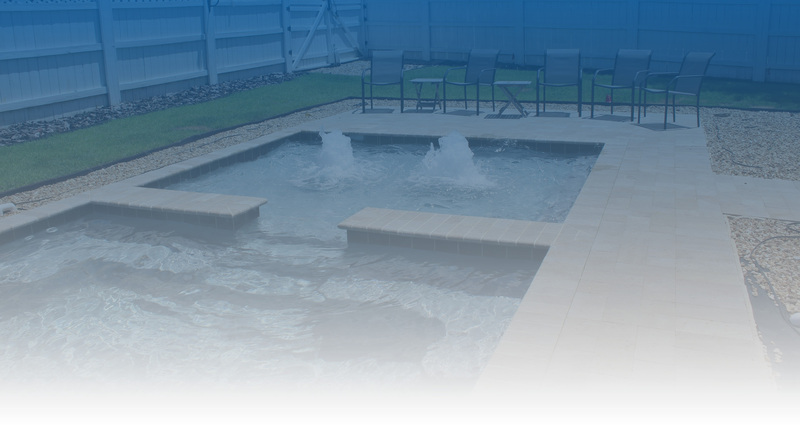 Watch Salvo Pools make your dreams come true in your back yard and enjoy!!! We are so happy with our pool and the experience we had during the construction process with Salvo Pools. 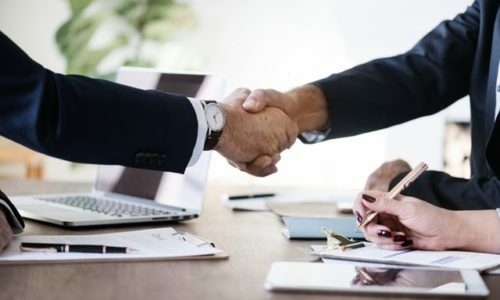 From start to finish, the entire team was professional, thorough, efficient, and on top of all this, they communicated with us and made sure we were 100% satisfied every step of the way. 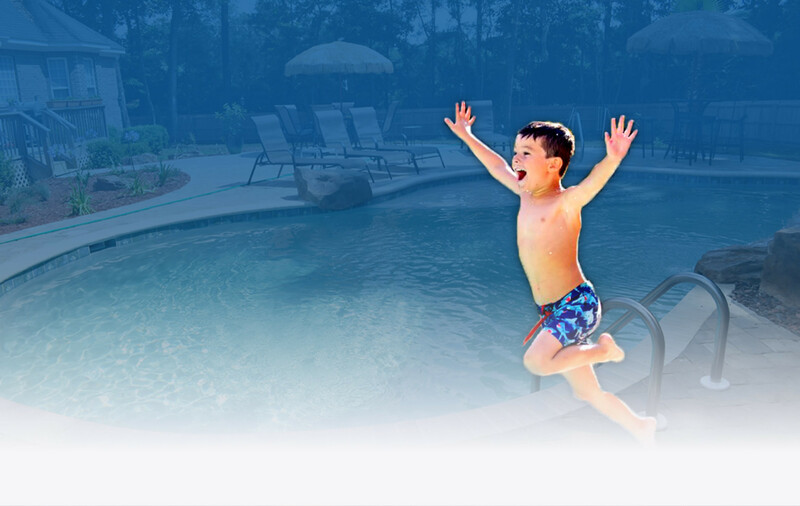 We continue to use their maintenance team, which makes being a first time pool owner so much easier. We will recommend them 10 times out of 10 and can’t wait for our family to spend our first summer in our new pool! 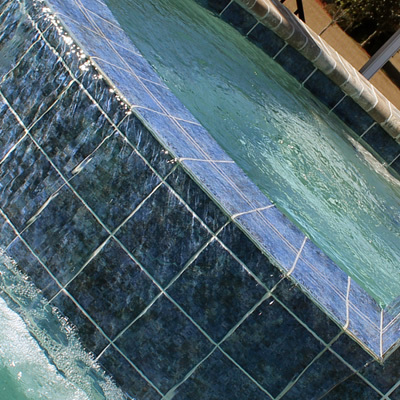 We have enjoyed our experience with Salvo Pools. So much so, that we are on our 2nd pool! Thanks Guys! Every time a customer of my husband’s residential building business asks for a pool installer, my husband and I always recommend Salvo Pools!! 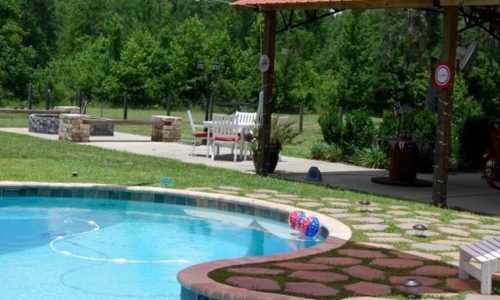 As I have told many people around the Tallahassee area, Salvo Pools would be a great choice for a contractor to choose. I have personally seen their projects from start to finish, and as a Pool contractor myself, they do great work. I am proud to know Ryan, and am very happy to recommend his company to anyone. Such a pleasure to do business with Salvo Pools. 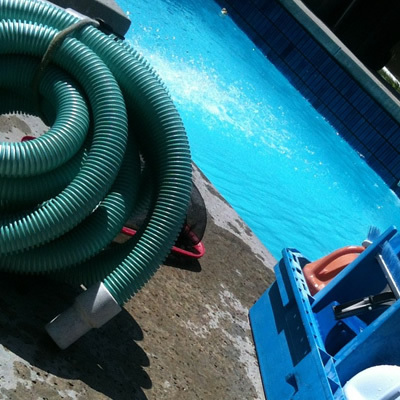 Hassle free pool service from friendly professional and competent people. One satisfied customer! !